A friend and I were in Wilkes-Barre and were in need of a quick lunch. 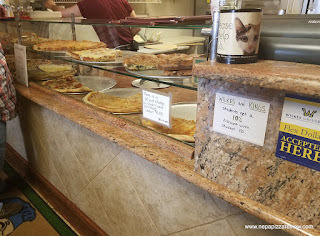 I, of course suggested that since I was in an area I don't get to as often as I'd like that we go for pizza. We passed by Frank's Pizzeria and my buddy had mentioned that he heard they had good food there, so we decided to stop in! As we entered, my eyes became fixed on the pizza display which had a pretty solid variety of specialty pizzas to choose from. The dining room was pretty spacious and casual, and I liked how the tables were not on top of each other so that you can relax and have a good conversation without someone being inches away! I'd definitely classify this as a lunch spot, although it appears fairly well suited for dinners as well. As we approached the counter, we noticed the lunch special that offered 2 slices of any of the specialty pizzas (except stuffed and stromboli) plus a drink for $6.00. The slices weren't huge, but when you figure in the premium toppings, this was a very good value. 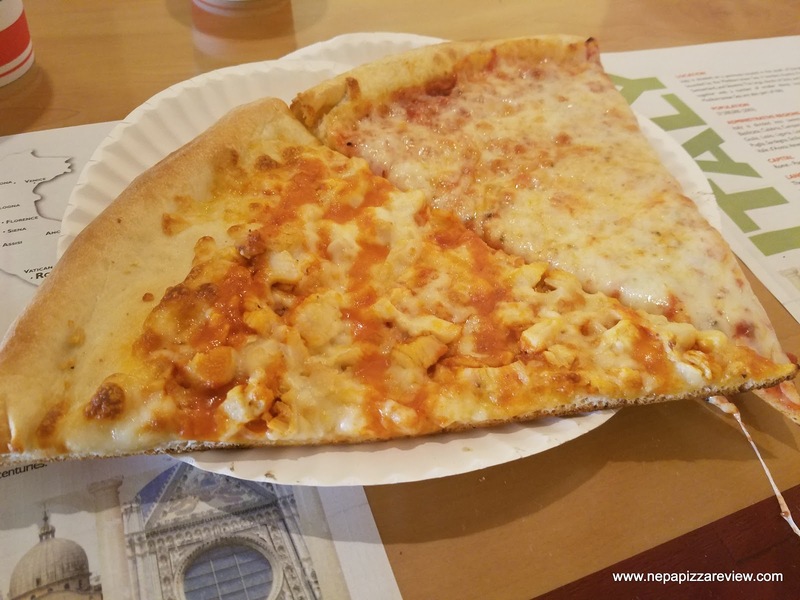 Although I didn't get the best value, I had to order the plain cheese to provide a review of the base product and I topped that off with a buffalo slice. My buddy went with a supreme and a sicilian as you can see in the photos. 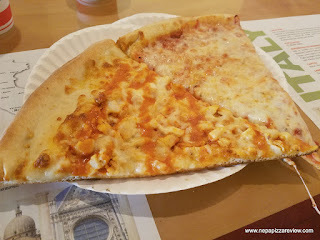 The service was very quick and courteous, and I always like to note that the slice was reheated thoroughly and properly because many places don't take the time to do that! 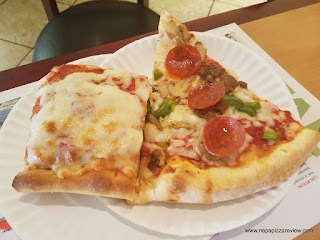 When I got to try the slices, I found them to be your standard, slightly above average, strip-mall type pizza. The crust was my favorite part as it was tender, sturdy, crispy, and had a good flavor. The sauce was pretty middle of the road, not too sweet, not bitter, not overly seasoned, but enough flavor to satisfy most people. The cheese did its job in keeping it simple and balancing out the flavors. 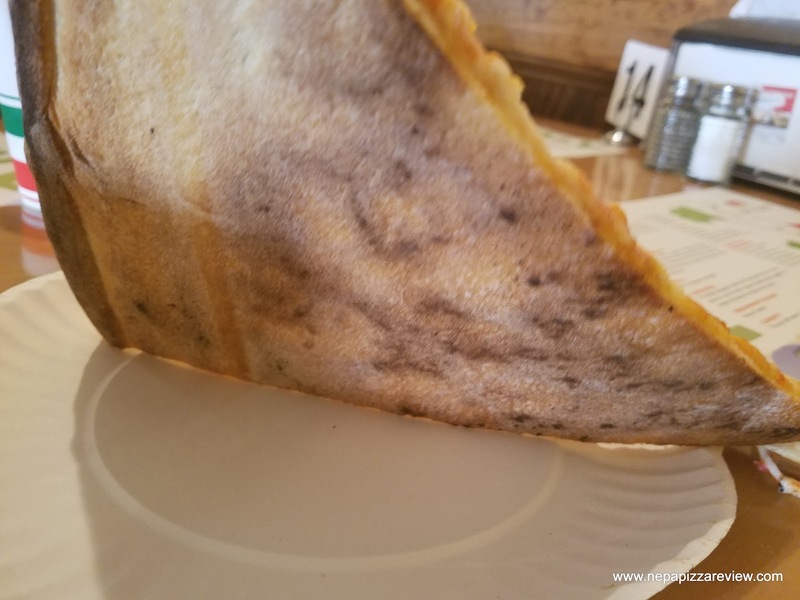 Overall, I felt that the pizza plays it safe and therefore is likely to be popular with the majority of the population of pizza fans including children. 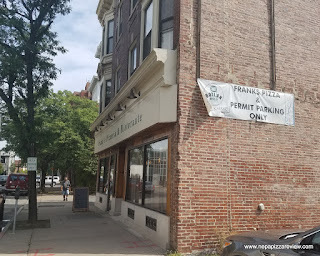 I didn't find anything unique to rave about, but I would venture to guess Frank's serves up a consistent product that its customers can depend on. I would certainly return for a satisfying meal and quality service, especially if I was in the mood to get away from the hustle and bustle of the downtown square. 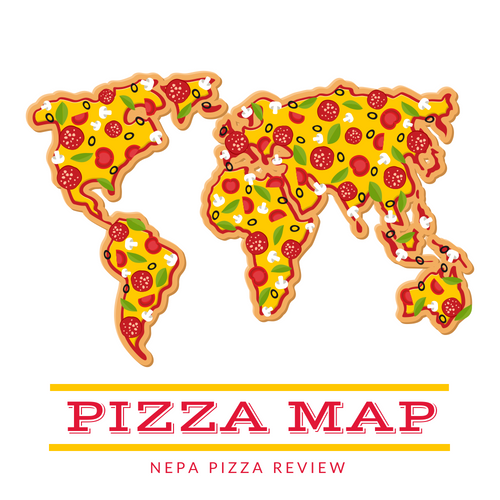 I can call this pizza a safe bet to recommend to the NEPA Nation. I'll also add that unlike many WB establishments, Frank's provides it's own parking in a generous lot.